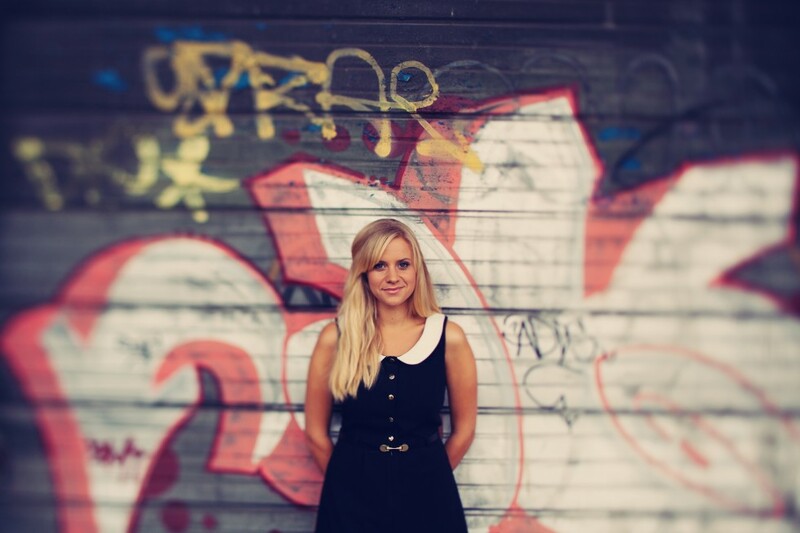 Anna Pancaldi has been described as ‘a musical gem’, with ‘star quality’ by the judging panel of Live and Unsigned 2011. In performing at the grand final at the O2 indigo Anna received praise from BBC Radio 1 presenter, Tom Deacon, as having a ‘sweet and soulful’ voice. Anna was inspired to pursue music having grown up in a musical family and has been performing every since she can remember. Moving to Cape Town, South Africa in 2001, played an invaluable role in building her confidence and breaking through her debilitating stage fright. Moving back to the UK in 2004, Anna studied a National Diploma in Music Practice and pursued music performing in venues around Essex and Suffolk, in theatres, charity events, music festivals and local BBC radio stations. Anna’s latest project was composing her first album and has spent the last nine months travelling the world, from Asia, to NZ, home to Cape Town and South America, performing along the way. This time gave her the platform, space and breath taking surroundings to compose her rich, heartfelt and honest music about her life experiences. 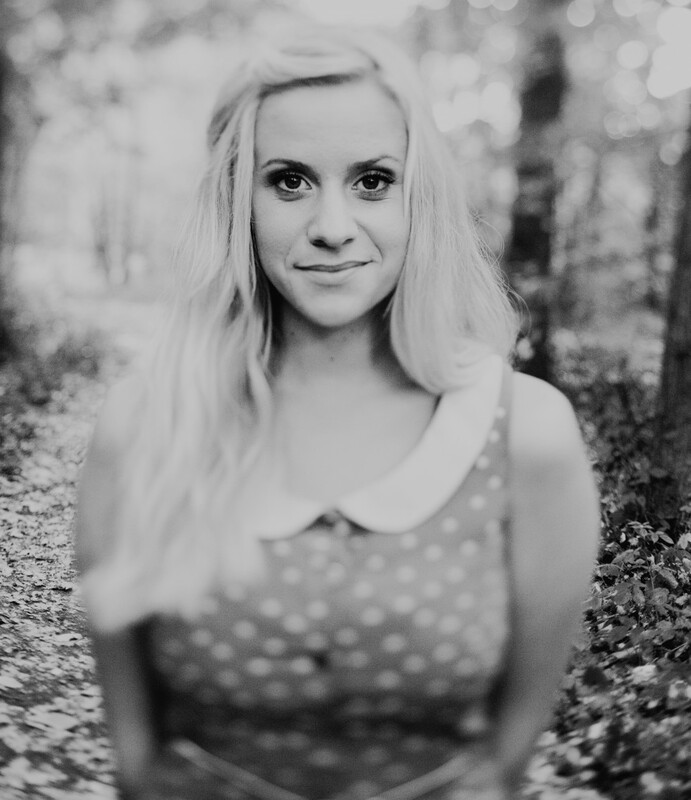 On returning to England in July 2012 Anna has begun performing and recording her upcoming EP and has now relocated to London to continue her musical journey. You are very talented, you have a realy nice voice.